QuoteSoft has the software solution that you need to get the most out of your business. No other estimating software is as easy to use as QuoteSoft. Whether you use PDF, CAD, BIM or paper plans you will be estimating after only 4 hours of phone and on-line training. QuoteSoft brings simplicity to importing, rotating, and scaling your plans. Our interface allows you to work across multiple plans simultaneously, making even large jobs easy to understand and quick to complete. Our estimating input lets you takeoff directly onto your plan file. You can be up, running and productive in an afternoon. Our takeoff is designed to work just as well from PDF’s as it does with paper or BIM files. All you need to be able to do is click on fittings and move a mouse, all made easy with simple takeoff tools. QuoteSoft is a team player, and incorporates easily with AutoCAD, REVIT, Microsoft Excel, with data that is easy to move into accounting and project management packages. 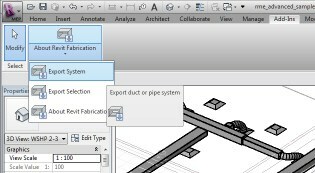 We’ve also made importing data easy, QuoteSoft will use plans from CAD (DWG, DXF), PDF, Image or any BIM format. For over 20 years QuoteSoft has been working closely with contractors to continually improve our software. Over 2000 companies trust QuoteSoft for their estimating software needs. QuoteSoft – Right Time, Right Bid. Finally, a simple to use, knowledge-based, intuitive, PDF and paper estimating tool that optimizes your bids, protects your revenue, and improves overall estimating performance. Do you face these estimating challenges? Missed bids due to complicated processes and ineffective technology? Frustration with “off the shelf” solutions that make your takeoff and bid process inefficient? Wasting time fixing a flawed solution or old technology? Estimators who understand their job but not the programs technology? Lost time focusing on the technology challenges of a complex estimate? Costly, unproductive utilization of your most expensive resources: people and time? If you can relate to any of these challenges, A QuoteSoft solution can help you. 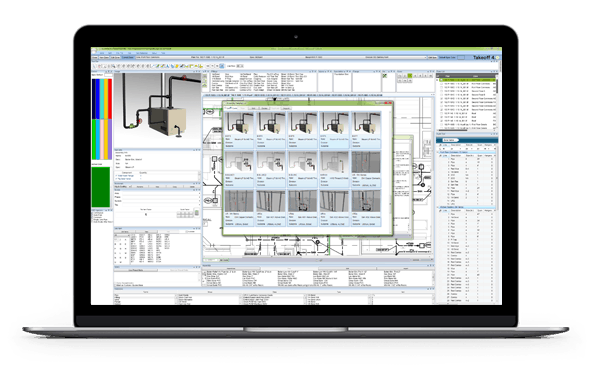 Our Pipe takeoff interface allows you to work across multiple plans simultaneously, making even large jobs easy to understand and quick to complete. QuoteSoft is a user-friendly, easy to setup way to provide accurate labor and material costs for commercial and industrial contractors of all sizes. 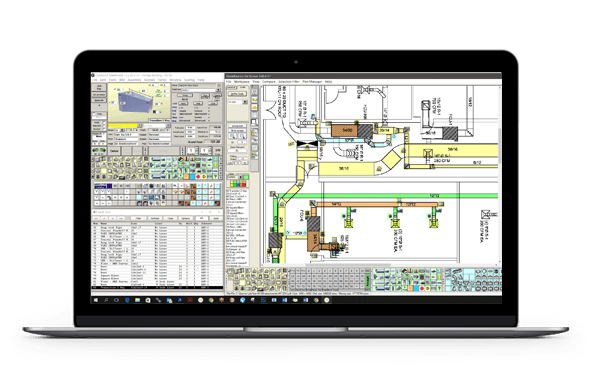 Designed specifically for piping, plumbing, and ductwork contractors, QuoteSoft combines estimating, takeoffs and bid analysis in a single easy to use solution. Producing accurate estimates and effectively managing your projects is critical to your company’s success. QuoteSoft estimating software allows you to bid more jobs and better manage the projects you acquire. We designed QuoteExpress Piping and QuoteExpress Sheet Metal to help you meet these challenges and make your business more profitable. For more than 20 years, QuoteSoft has delivered the adjustability, functionality, performance, and ease of use to empower contractors around North America. From ductwork and HVAC, to piping and plumbing and refrigeration projects, QuoteSoft brings the software, people and systems together to help you run your estimates more efficiently. Find out more: Call 800.813.7020 to talk to a customer service representative. MORE ABOUT QUOTE SOFTWARE, INC. Call 800-813-7020 today to learn about other contractors’ successes, hear what works and what doesn’t – and see how quickly and easily you can create your estimates with a QuoteExpress solution. QuoteSoft allows you to see the specification, build type, hanger, labor hours and material dollars during takeoff per item. This is the difference of knowing what’s in your bid and ignorance of what’s in your bid. This allows an estimator to adjust for the exact conditions of specific items. This allows for easy training of new estimators to use specifications created by others. This allows bidding to the exact item by overriding standard specification it during takeoff. Most On-Screen Digitizer systems just put a mark on the drawing, a red square, yellow triangle or blue circle etc… This lets you know a fitting was input, but not what exact item was taken off. Only QuoteExpress drops the fittings icon so you can see the exact item taken off and select it so you can make changes when needed. 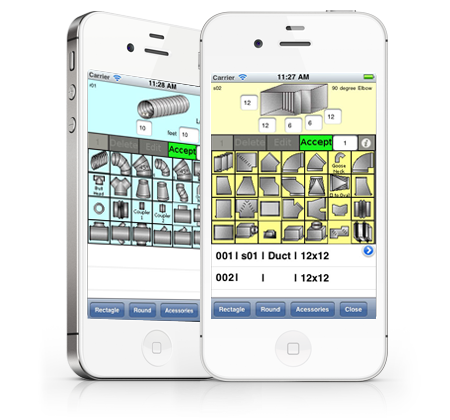 Only QuoteSoft offers the ability to add takeoffs from a mobile device. Add specification ductwork spiral pipe and fittings from a job site, plan center, contractor’s office in seconds with QuoteSoft iOS and cloud entry software. It automatically uploads the items into the cloud and allows QuoteSoft to download them instantly for bid.